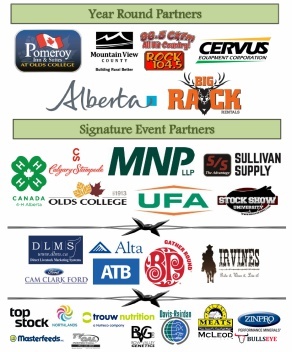 Thank you for your consideration of Year Round Sponsorship of Olds Regional Exhibition. Your contribution will serve to achieve our mutual goals of business advertisement and event support. 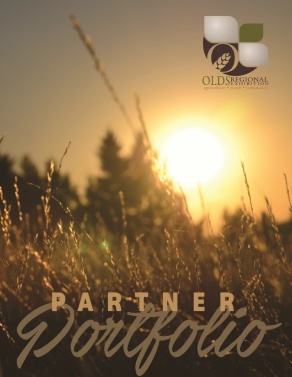 Sponsors are a vital asset to ORE's ever expanding and progressing event portfolio. ORE's newly enhanced Cow Palace venue will see the growth of diversified events including concerts, training and hospitality. The 2018 Sponsorship Program was designed to specifically meet objectives of promoting your business in an effective manner year round that will be highly visible to our thousands of diverse local, national and international competitors and visitors. ORE appreciates that you are committed to certain events or demographics and we look forward to tailoring your sponsorship in ways that best showcase your objectives and provide measurable return on your investment. 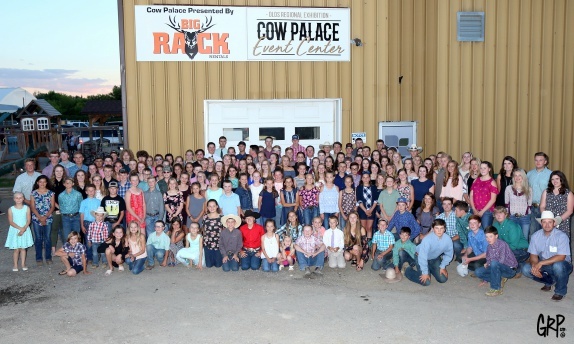 ORE understands and appreciates all of our sponsor's continued commitment to community, education, youth and agriculture. We pay special tribute to the sponsors of our many events, and encourage our online and off-line guests to visit their websites, and consider our partners when making their purchasing decisions.